How to get your Smart Card or CCA No.? Your use of this website and any dispute arising out of such use of the website is subject to the laws of England, Northern Ireland, Scotland and Wales Subscribe. f. Such other processing or disclosure that may be required under law or regulations. (ii) Each of the sub-services may share personal data for credit scoring purposes. (v) To send the Subscriber information on offers, promotions, and advertisements from the Service Provider’s business partners and third-party service providers. The Service Provider shall keep the Subscriber’s personal data throughout his availment of the Services, and for a period of ten (10) years thereafter. The Subscriber is given certain rights under the Data Privacy Act, including the right to object to processing of his data, the right to access his data, the right to correct any inaccurate data, and the right to erasure or blocking of data. For more information on these rights, the Subscriber may contact the Service Provider’s Data Privacy Compliance Officer at dpoffice@mediaquest.com.ph. Creating his personal profile based on your viewing preferences, interests, mobility patterns from physical locations that he may visit, and other information that may be relevant for marketing and market research purposes. Sharing his personal profile based on his interests, preferences, and mobility patterns from physical locations that he may visit, to the Service Provider’s business partners and third-party service providers. Computing his credit score based on data collected internally and sharing his credit score to third-parties to whom he specifically instruct the Service Provider to share his credit score. Sending commercial and promotional advertisements, loyalty and rewards offers, surveys, customer-care, and after sales communications, and other broadcast push messages. To send the Subscriber information on offers, promotions, and advertisements from the Service Provider’s business partners and third-party service providers. You have not activated your account yet. 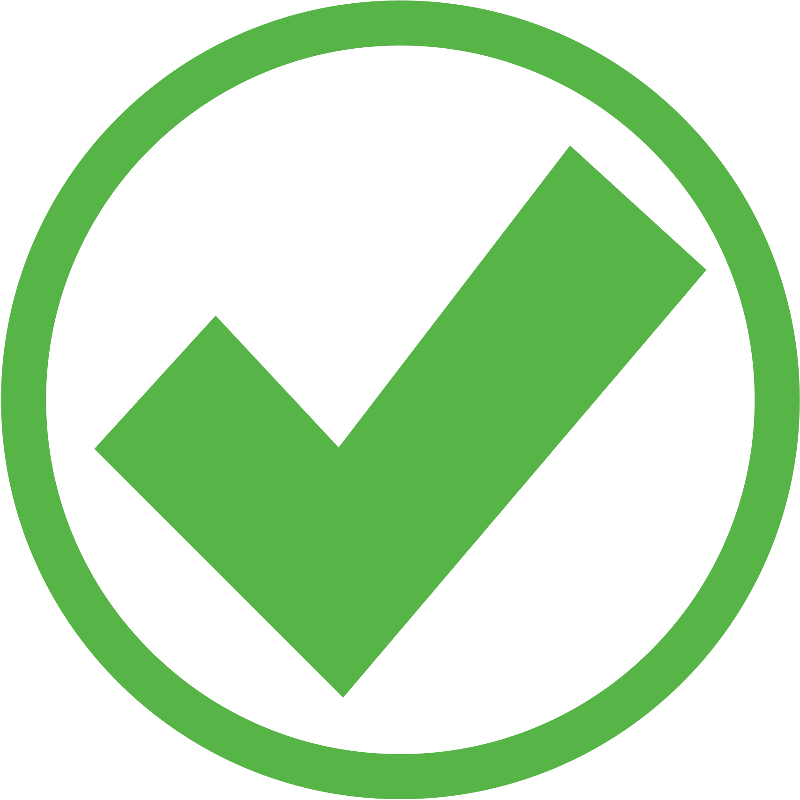 Please check your email and follow the steps to complete your activation. You will receive an email, click on the link to complete your registration. How do I find my Smart Card serial number? 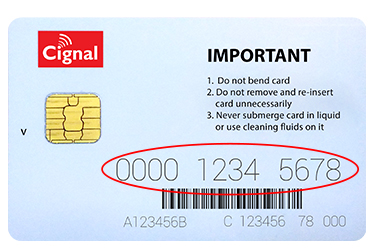 Flip card to locate the smart card number on the backside of card. How do I find my CCA number? Disclaimer: Only for Cignal boxes without smart cards. 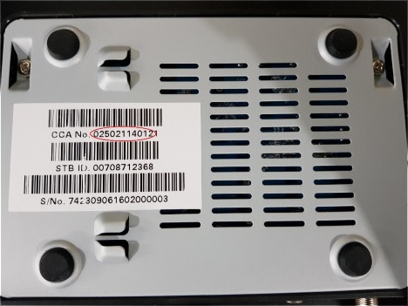 Look under the Cignal Box to locate the CCA number.